Gran Canaria, Spain, 1984. She has a degree in Fine Arts from the University of La Laguna in Tenerife and has completed a Master's Degree in Artistic Production at the Polytechnic University of Valencia. He has exhibited at the Atlantic Center of Modern Art (CAAM) and at the Museum of Contemporary Art of Castilla y León in 2017. Her artistic residences are outstanding in No Lugar, Quito, Ecuador; Sorojchi Tambo, La Paz, Bolivia; The Vyner Studio Gallery in London, United Kingdom, as well as at the La Regenta Art Center, Gran Canaria, Spain. During the year 2018 she has participated in several artistic residencies, among which are the Artpace Museum (San Antonio, Texas, USA) and De Fabriek (Eindhoven), a space supported by the Mondriaan Foundation. 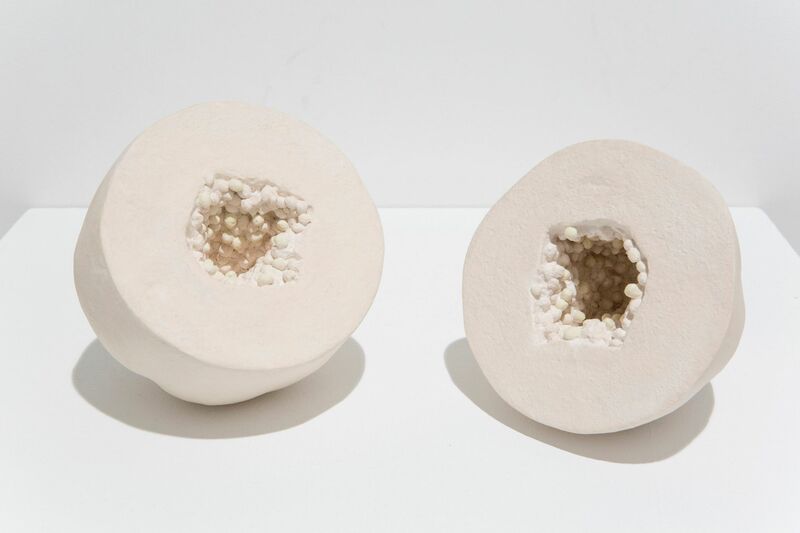 Her work revolves around the problems of the modern food industry, which are perpetuated in an environment in which we have lost contact with the origins, the natural environment and the origin of our food. Her speech focuses on the new models of food production in a system dictated by economic interests and speculation with natural resources. And it has been reinforced when she suffered a health problem that forced her to change her eating habits. With a career of several years of research in this field, Luna tries to deepen this discourse to investigate the contemporary reality of the food industry and its contradictions.